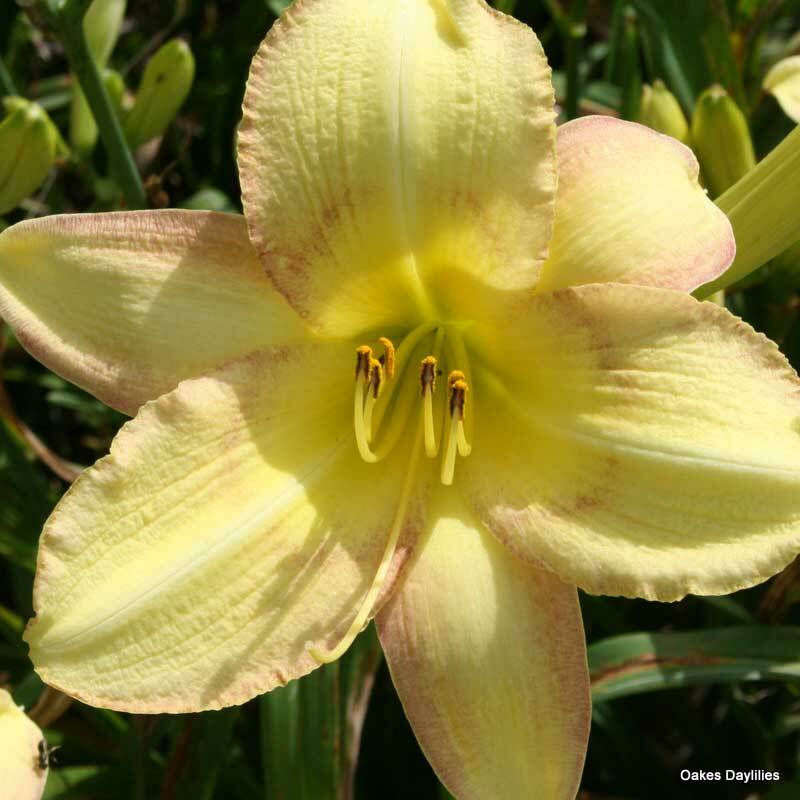 Blooms are a pale yellow with violet-red markings that vary from bloom to bloom. No two are the same! Fragrant. I thought this wouldn’t be much, but it is beautiful! Chattanooga, TN. Delicate Design is truly different in it’s presentation, but that is the only thing about it that is delicate. 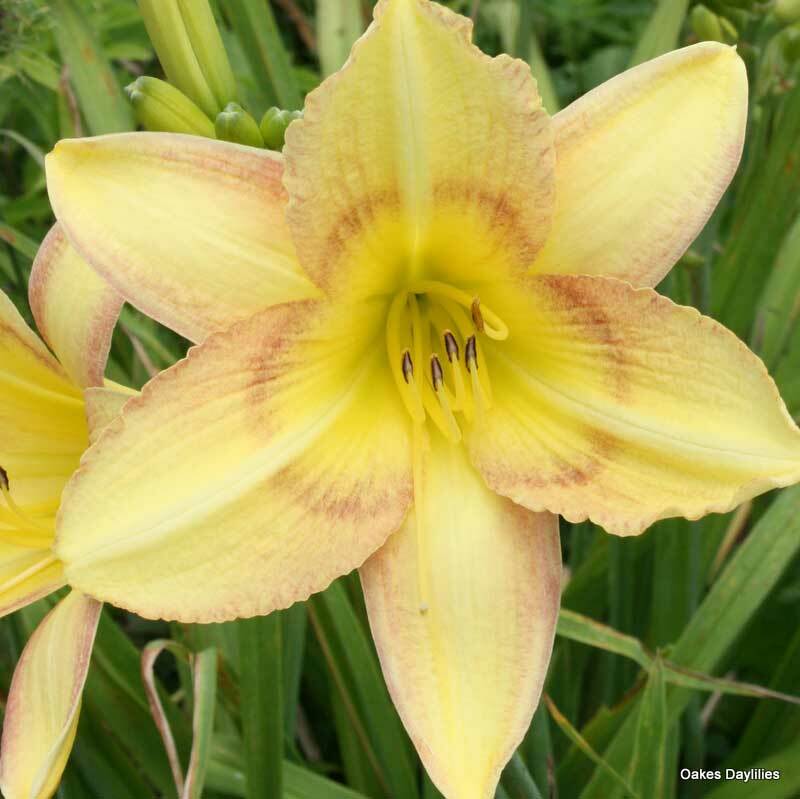 It is a robust, large flower that is simply exquisite! 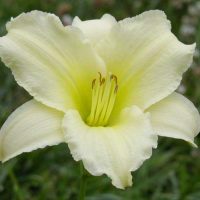 It reaches out with elegance and spirit and is a show stopper with it’s easy six inche flowers. This is just it’s second year. I can hardly wait for next year! It was a bonus with my Spring 2011 order that I would never have picked. I am so glad they picked it for me. 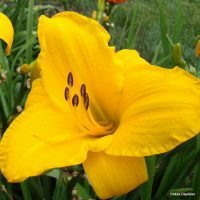 I love this flower! I’d give it a higher # if I could. 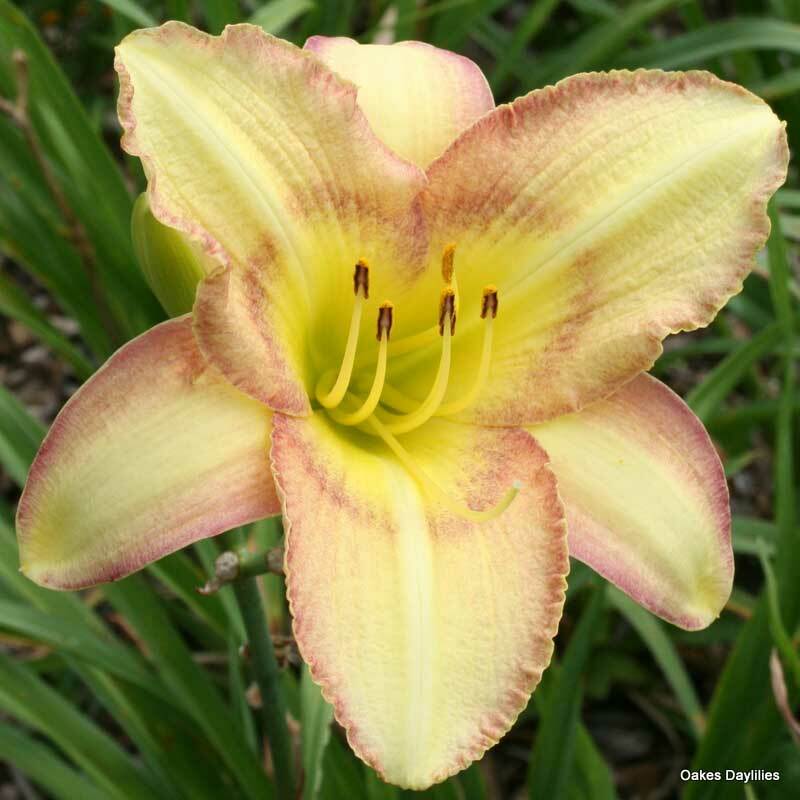 I have over 150 daylilies, and this is one of my top 10. Amazing since I have paid over $100.00 for some of them. I love the little gardening hints I pick up in these reviews. 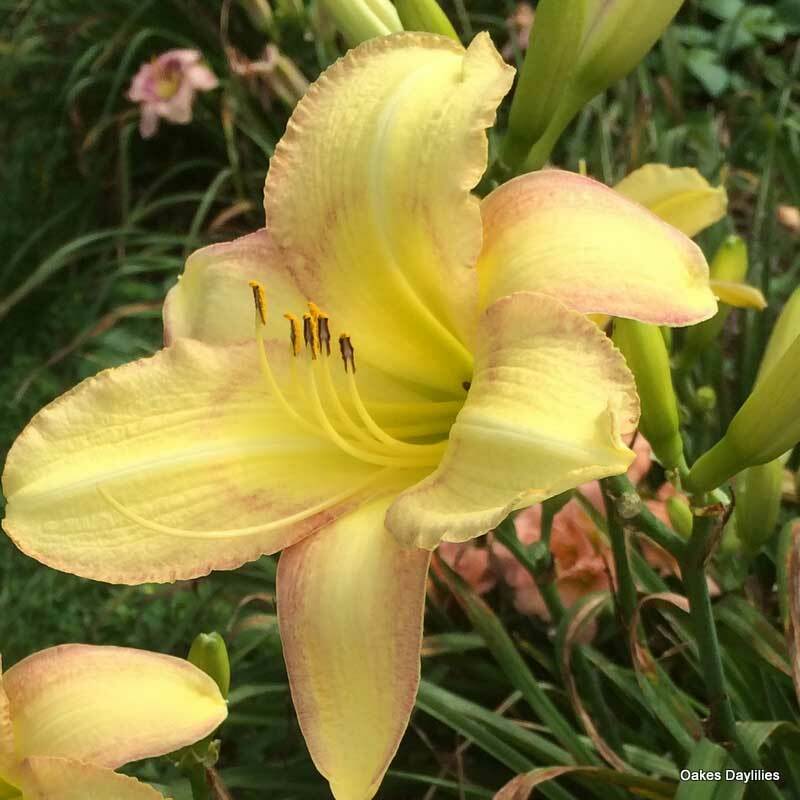 I was about to comment on the variability of the red etching on this lovely daylily’s delicate yellow petals and how it seems to be fading into a plain yellow flower, but instead I think I’ll go out and trim back the butterfly bush that’s throwing too much shade on it. 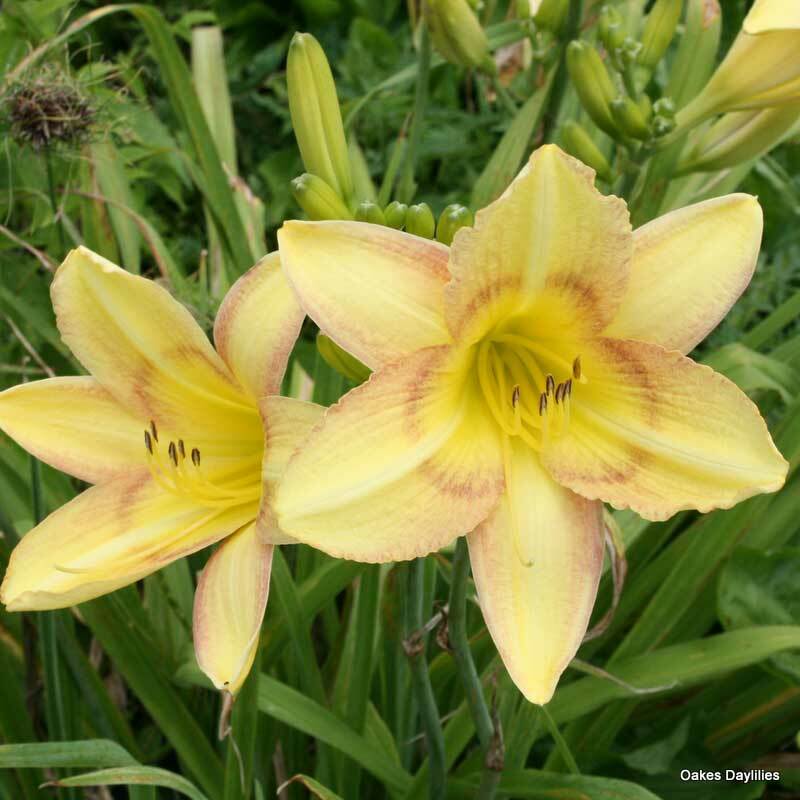 This is a smart flower – it let’s you know right away when it’s not happy! 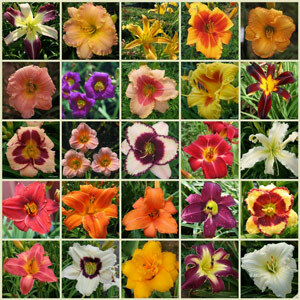 This is one of the most exquisite daylilies I’ve ever planted (I have 34 varieties). 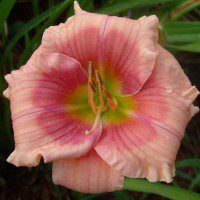 It has heavy substance, plentiful blooms and GORGEOUS markings! Lovely blossoms, not quite as profuse as I’d wish! 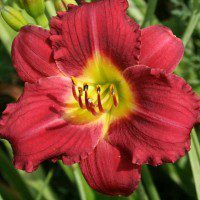 I have them planted in a difficult spot in partial sunlight — the markings are relatively light there.